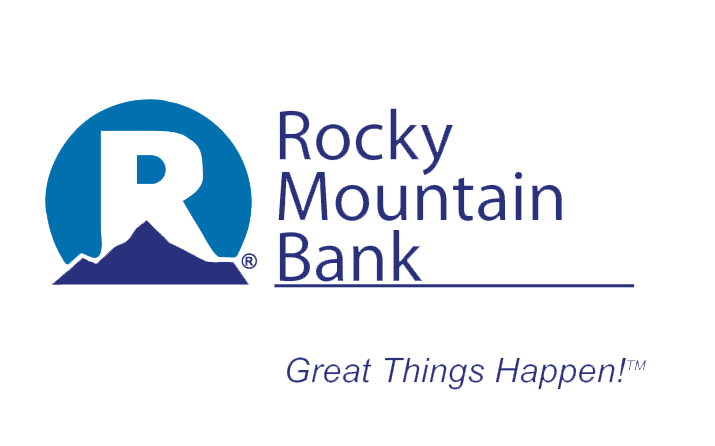 Join Rocky Mountain Bank at our after-hours networking event on Tuesday, March 12th. UNWIND with some of the Flathead's finest business professionals while enjoying appetizers provided by the Culinary students at Flathead High School! Adult beverages and Pepsi products will also be provided. Be sure to arrive early for a chance to win raffle baskets! No reservations needed.